You Could Save $500 Or More On Richmond Hill Car Insurance! Are you tired of expensive auto insurance in Richmond Hill? You should be. Even though high rates are common in Ontario, you can still save money on car insurance. How? You can save by working with an insurance broker to compare car insurance quotes. Compare quotes annually to maximize savings and keep more money in your pocket. At ThinkInsure, we help our customers get the cheapest auto insurance rates. Are you ready to shop and save? Do you have the cheapest car insurance in Richmond Hill? Most drivers don’t. But a little time and effort can help you lower your car insurance rates. To save money you need to shop around and compare a Richmond Hill car insurance quote before you purchase a new policy or renew your existing policy. Shopping around and comparing quotes allows you to see what the market has to offer and helps you make an educated car insurance decision. 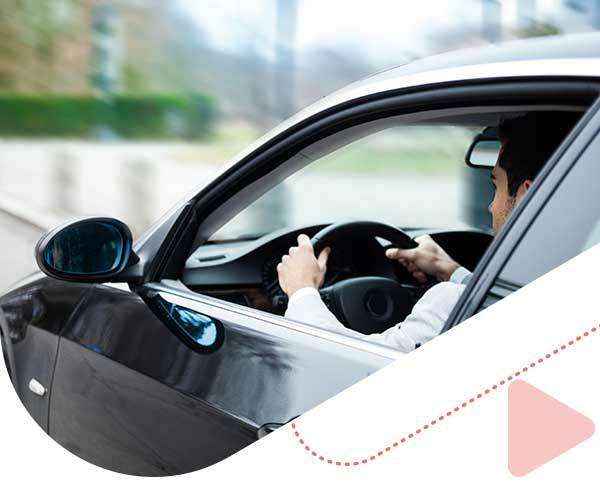 At ThinkInsure, we make the process of comparing cheap auto insurance rates quick and easy for all drivers in Richmond Hill. 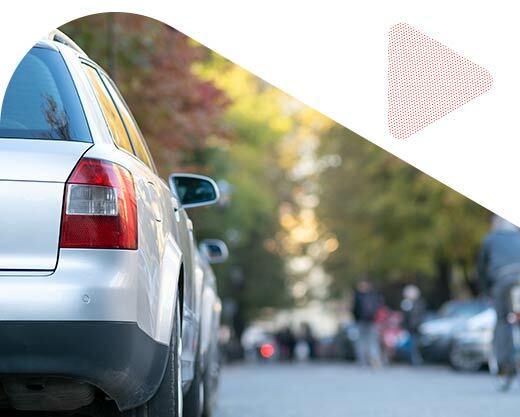 Our customers get the cheapest car insurance rates, the best coverage, and industry leading insurance advice and support. 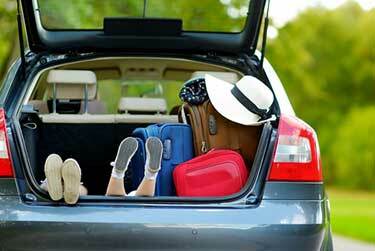 Savings : Plain and simple, we help you save money on your auto insurance coverage. We’ll help you get the cheapest quote. Simplicity : We simplify the process to compare car insurance in Richmond Hill. Simply compare quotes online or call 1-855-550-5515. Selection : We’ve partnered with the top insurance companies in Ontario to give your coverage options. Get the coverage you need at cheap rates you can afford. Service : You are our top priority. As brokers, we work for you, not the insurance companies. Expect personalized service and expert advice at all times. Compare auto insurance quotes and start saving on your Richmond Hill car insurance. Start Saving Now! Richmond Hill is an affluent town in the York Region of the Greater Toronto Area. Its located north of Toronto on the other side of Highway 401. Only being 30 minutes from downtown, it’s an ideal commuter location. One of the fastest growing cities, there is close to 200,000 residents, many of which are young families. The city is surrounded by highways, providing drivers in Richmond Hill with options to avoid traffic, accidents and other delays. Drivers can take Highway 7 and Highway 401 to travel east to west or take highway 404/DVP to drive into downtown Toronto. Drivers also have easy access to Highway 407 ETR toll route. The area is made up of a number of diverse neighborhoods – Oak Ridges, Mill Pond, Yonge Street, Bayview Hill, East Beaver Creek, and Jefferson. With lots of parks and green space, a little less traffic, and excellent roadways, Richmond Hill is an ideal location for people looking to live just outside Toronto. Why Are Richmond Hill Car Insurance Rates So High? How Much Is Car Insurance In Richmond Hill? While Richmond Hill car insurance rates are not as high as Toronto or other cities in the GTA, rates are still higher than the Ontario average. Average auto insurance rates in Richmond Hill are about $1750 annually. The Ontario average is approximately $1450. How Do I Get The Cheapest Car Insurance In Richmond Hill? Knowledge : The more you know about your car, auto insurance, insurance policies and how they work together to affect car insurance quotes, the more effectively you will be about to make decision to help you save and get cheap rates. Brokers : Using a broker to help you compare car insurance in Richmond Hill gives you options. At ThinkInsure, we have access to quotes from more than 40 insurers. Quotes : Getting insurance quotes in Richmond Hill is the key to getting cheap car insurance. Compare quotes often for even more potential cost savings. Repeat : Continue to learn about auto insurance, work with brokers, and get quotes each time your policy comes up for renewal to get the cheapest rates. We know you don’t have countless hours to dedicate to getting auto insurance quotes in Richmond Hill. You want a simple solution that will help you get the best rates. At ThinkInsure, we can help you do this and more. 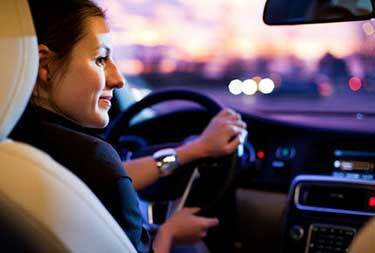 Compare online auto insurance quotes any time through our website. Simply fill out your information and we will handle the rest. Let’s see how much you can save! OR, if you prefer to speak with a broker directly, call toll-free 1-855-550-5515. One of the top benefits of working with us is the ability to get quotes for more than 40 of the leading insurers in Richmond Hill. We’ve partnered with insurance companies such as Aviva, Travelers, Economical, and Intact to give you options. 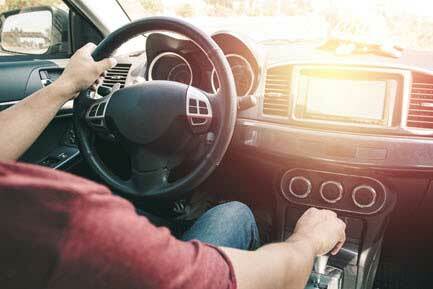 More coverage options increases your chances of getting the cheapest auto insurance rates. Invest in a 407 ETR transponder : If you drive on the highway frequently, you may want to invest in a 407 ETR transponder. Using the 407 will save you time and help you avoid traffic. Highway options for commuters : Richmond Hill is an excellent road system. Use Highway 7 or Highway 404 to make your way across town quickly. Use Leslie Street, Major Mackenzie, Yonge Bathurst or one of many other options if the 404 or Highway 7 is backed up. Drive safe on Highway 7 : As a major route for travelling east/west in the city, expect high traffic volume and more collisions. Drive safe! Get winter tires : even though it’s only 30 minutes from downtown Toronto, Richmond Hill gets significantly more snow. Get winter tires and dive safe on Highway 404 and other major routes during the winter. Intersections with high collision rates : Yonge Street and Carrville Road have the highest accident frequency. Other intersections with high collision rates include Major MacKenzie Drive East and Bayview Avenue, Yonge Street and Elgin Mills Road, and Highway 7 and Leslie Street. Drive safe in these areas. Compare car insurance quotes online or call toll-free 1-855-550-5515 and start saving on your Richmond Hill car insurance!